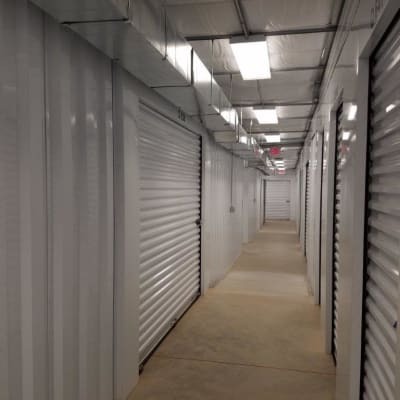 When you need to find space for your valuable possessions, Cardinal Self Storage - West Raleigh is a convenient and cost-effective solution. 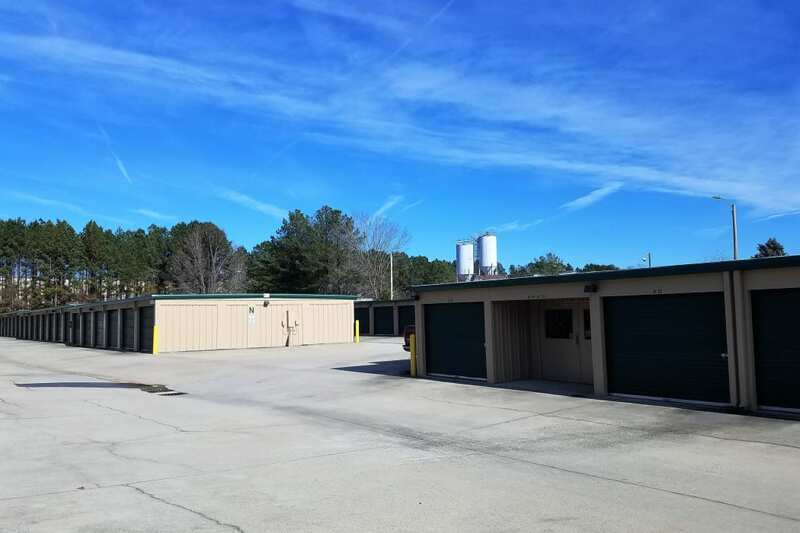 Our storage units in Northwest Raleigh, NC, are available in all sizes and prices, providing space for everything from a few boxes to oversized furniture. And thanks to month-to-month rentals, easy online bill payments, and no deposit required, getting your storage journey started is easy and streamlined. Our storage units offer a convenient solution for all of your needs. 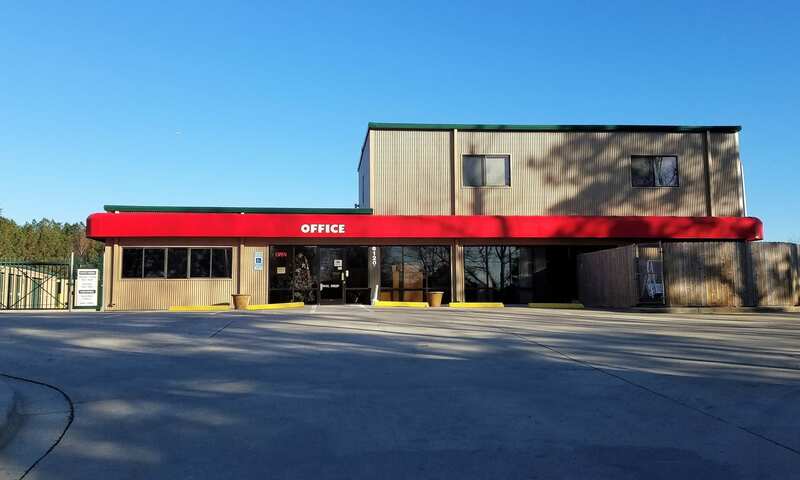 Located on Westgate Road and nestled between both Glenwood Avenue and Northern Wake Expressway, Cardinal Self Storage - West Raleigh is an easy addition to your daily routine whenever you need to stop in. Whether you need to come by after work or pay a visit while running errands on the weekend, our electronic gates allow access 7 days a week for ultimate convenience. To see all of our handy amenities, visit our Features page. 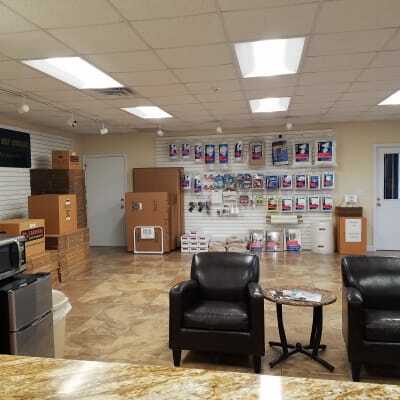 Whether you need to make room for a new addition to the home, store belongings while you relocate, or simply remove clutter from your life, Cardinal Self Storage - West Raleigh has a solution for you. 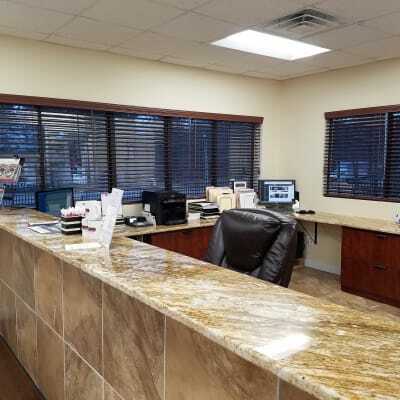 We offer premium features you are looking for in reliable self storage such as 24-hour video recording, electronic gate access, and drive-up unit access. Need to store items that are vulnerable to changes in temperature? Our climate-controlled storage units are the perfect solution. Find out more about our storage solutions by calling a friendly resident manager or stopping by the facility.